1. Go in order of temperature. 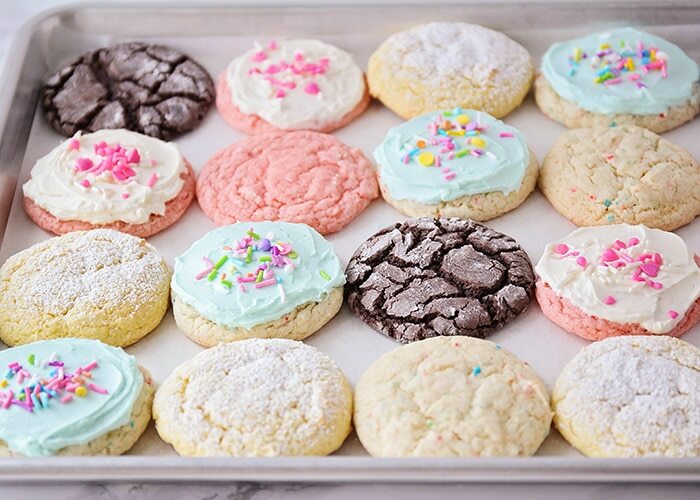 Perhaps you are baking several different types of cookies for your upcoming festivities. Each recipe requires a different oven temperature for optimal baking. Try baking in temperature order. In other words, bake from lowest required temperature to highest temperature. 2. Shortest baking time goes first! Bake the cookies which require the shortest amount of time in the oven first. Gradually work your way to items requiring a longer baking time such as breads and you will find yourself getting through your baking quickly and efficiently. Make sure you use fresh ingredients. If you don't know how old your molasses is, it's probably time to freshen up the baking ingredients! Shortcuts are a recipe for disaster. Always start each batch with a fresh, clean baking sheet. Don't just wipe off a dirty sheet and reuse. You will have burnt crumbs "enhancing" the flavor of future batches and that is NOT a holiday bonus. Be sure to completely cool each batch of cookies as butter and sugar will continue to cook until completely cooled. Do not put warm cookies in containers as they will "sweat" inside the container and create an unpleasant texture. Use your time wisely. If you can bake ahead of time and freeze some goods in order to stay ahead of things, there's no shame in that game! Alleviate the usual holiday stress and plan accordingly! If your cookie dough must be refrigerated ahead of baking time and it must be shaped while baking, try this shortcut: form small round balls out of your dough, refrigerate and then bake. This will shorten ultimate prep time. 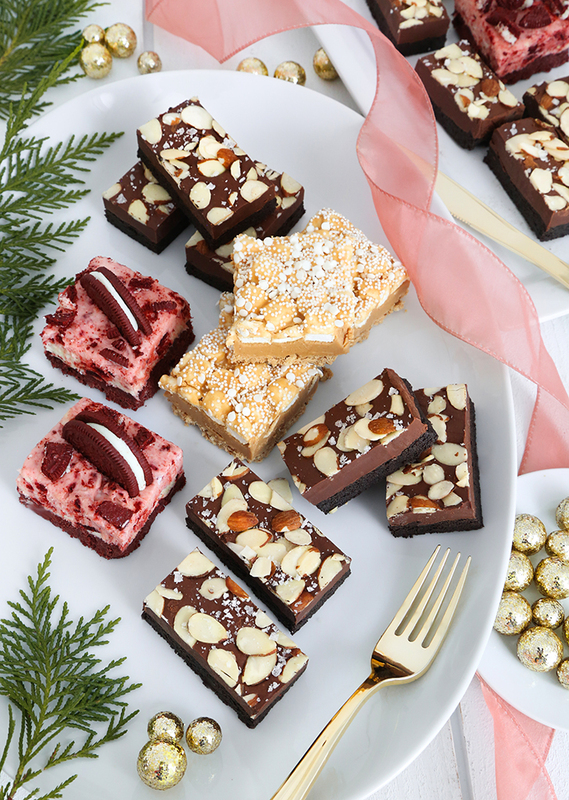 Keep your friends and family in mind as you bake. Try to incorporate some of their favorite treats and plan for leftovers. Everyone likes to take home a little something special! Only bake what is needed out of your prepared dough and refrigerate the remainder of the dough for later. Why stress at probably over-baking when you can just bake as needed? In addition, your cookies will always be fresh from the oven! Perhaps you find traditional cookie exchanges boring and tiresome and you are sick of the same treats every year. Ask friends to do a cookie-dough exchange and liven things up! 11. Dial it down, Griswold! 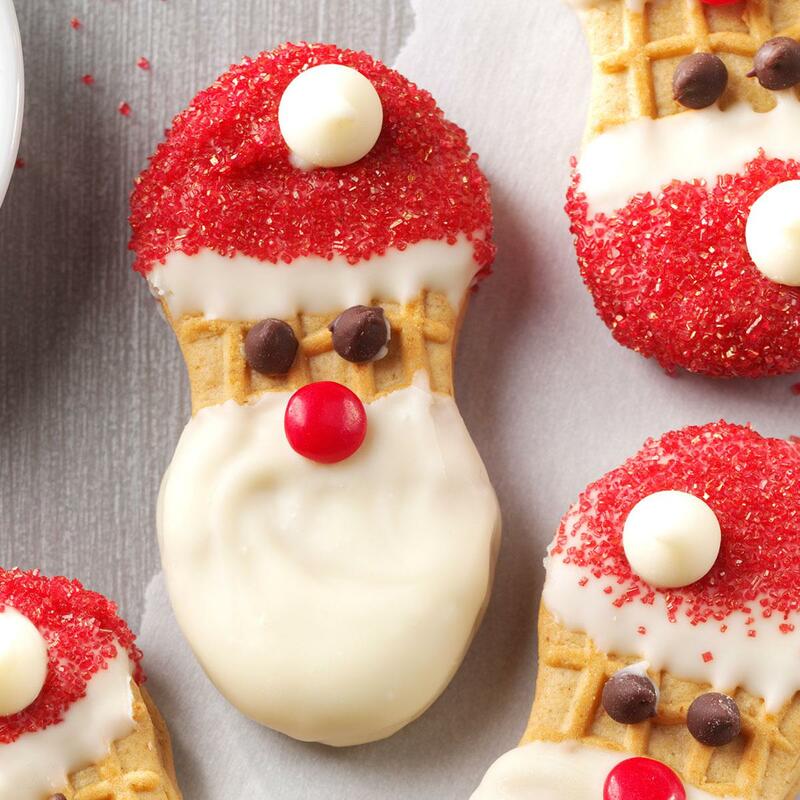 Don't get bogged down in cookie decorating. Incorporate interesting shapes and flavors rather than precise icing techniques! If it isn't fun, it isn't worth it! Sometimes you will find that half the cookies on the sheet baked perfectly while the other half burned or were under cooked. Practice the correct positioning of your cookie sheet in your oven so as to bake all cookies evenly.